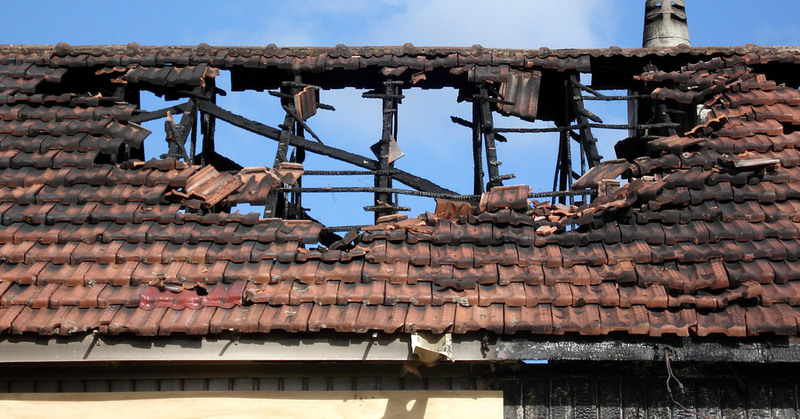 Fire Damage Restoration Corona - What Happens During Fire Restoration? What Happens During Fire Restoration? If a fire has recently torn apart your Corona home or business, now is the time to act. While some things may not be able to be saved, we are confident that we can help restore the building to the way it was before to the best of our abilities. If you’ve ever wondered what happens during a fire damage restoration, read on to learn more! If you are in need of our restoration services, be sure to call SM Absolute today. After the fire, immediately call SM Absolute’s team of professionals to come in and take a look. When we come in, the very first thing we will do is perform an assessment of the space. That way, our team can tell exactly how much damage has been done and what will need to be done in order to restore your property. After inspecting both the interior and the exterior, we can develop the ideal strategy to tackle the restoration process head-on! You might be thinking, “This was a fire, not a flood!” Usually, a massive fire that causes damage is going to leave some standing water on the property because of the extinguishing work the fire department did. When this happens, our remediation team is ready to remove the water and treat the space to prevent further damage. Once the water has been removed, our fire damage restoration team will work on drying and dehumidifying the area. This needs to happen because the walls in most buildings have a tendency to hold onto excess water, which can lead to swelling in the walls or even destroying the structure of the property. Obviously, we want to do our best to avoid this! The end of the process is cleaning; we will clean the space from top to bottom to get rid of any remnants of the fire. That includes visible issues such as soot and ash, as well as bacteria and other invisible problems. Through disinfecting the space, we can make sure that you and your family can avoid health problems that fires can lead to without the proper remediation processes. We are very sorry to hear that you have gone through a fire on your property, but we are more than happy to help you restore your space back to the way it was before. If you need Corona fire damage remediation professionals to come fix up your property, be sure to call the experts at SM Absolute! Whether you have had a fire or flood, we can tackle the problem and leave you feeling more confident and relieved. Contact us today to learn more about our services and how we may be able to help you!